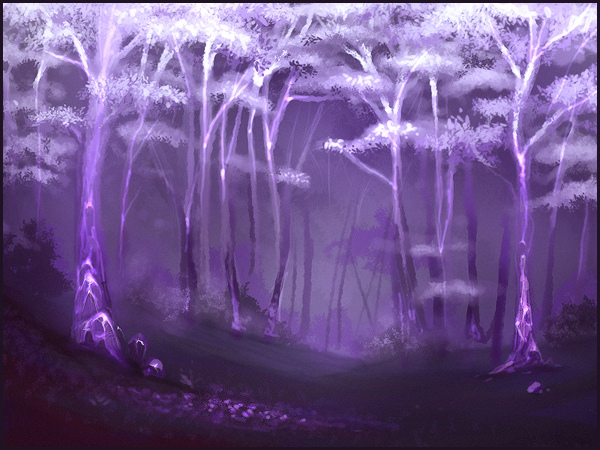 This one is based off of a zone in World of Warcraft. It’s pretty sloppy, but I think it gets the vibe across. About half an hour in this one.